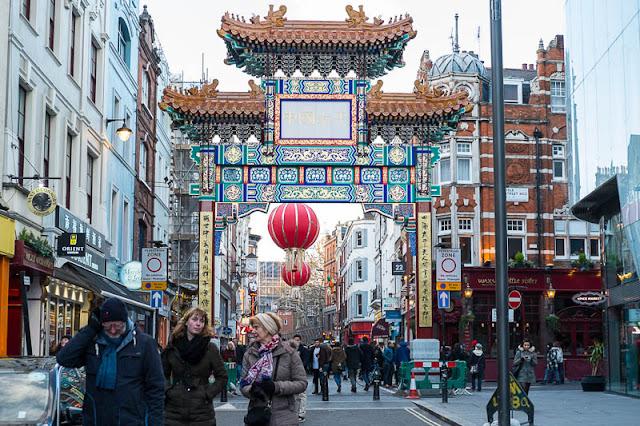 Its the biggest in the UK, the new gate in Chinatown is now ready for the Chinese New Year celebrations next month. Wow, that is very pretty. I had no idea there was a new gate in Chinatown. I must make a turn to see it! Wow, that is very colorful. It reminds me of the one in San Francisco. Beautiful perspective of the gate! London has such wonderful variety. I like this arch.